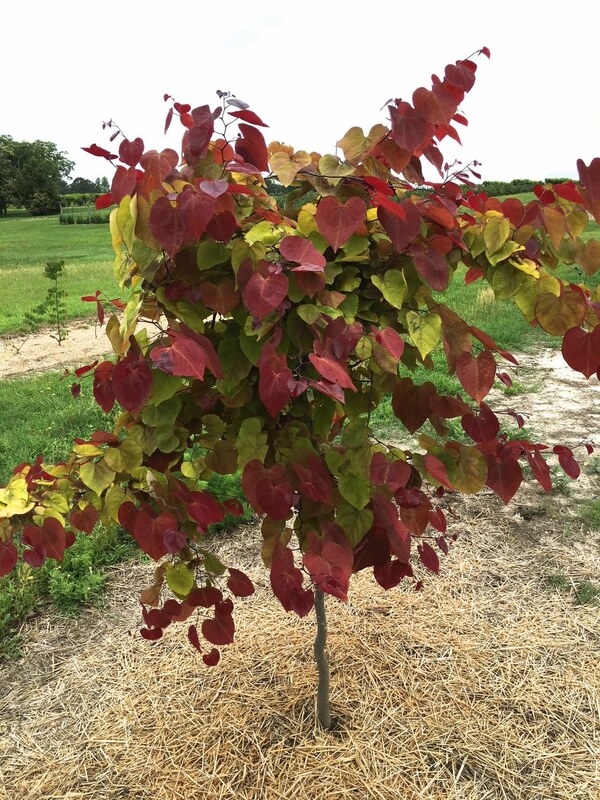 A MORE COMPACT GROWER THAN "FOREST PANSY" REDBUD WITH A DARKER FOLIAGE HOLDING IT'S COLOR ALL SUMMER. COMBINES AN EXCELLENT GREEN LEAFED WEEPING FORM AND VIGOROUS GROWTH HABIT WITH VIBRANT LAVENDER-PINK FLOWERS IN EARLY SPRING. 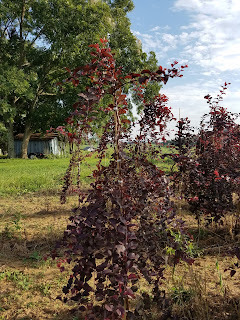 A NEW, VERY DISTINCT WEEPING FORM OF A PURPLE LEAF PLUM. BEAUTIFUL SUMMER FOLIAGE. ONE OF THE DARKEST RED BLOOMING DOGWOOD EVER, WITH BEAUTIFUL WINE COLORED FOLIAGE IN THE SUMMER. EXQUSITE DOGWOOD! Copyright © 2017 Jackson Nursery. All Rights Reserved.. Picture Window theme. Powered by Blogger.